My name is G. Manoj Pavan Reddy. I am from Hindupur, Andhra Pradesh. My father, Dr. G. V. Bhaskar Reddy, is an ENT specialist. My mother, Dr. P. ArunaKumari, is a Gynaecologist. I did my intermediate in Sri Chaitanya Junior College, Gosala, Vijayawada. 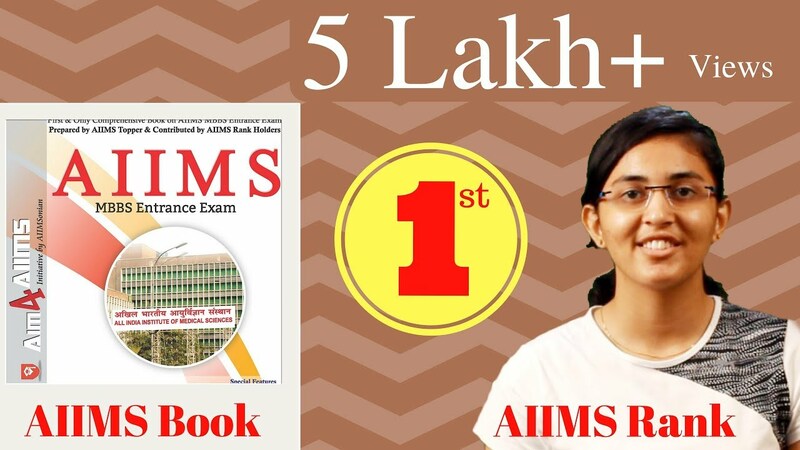 AIIMS entrance examination is one the toughest exams in the world. It is tough as it is meant to select the best students of the country. It is different from other medical entrance exams as it has Assertion & Reason and GK sections. They test the student’s knowledge in subject and his general awareness on society. I couldn’t find good exercises on Assertion & Reason and good material for current affairs. I didn’t have a proper idea on previous years’ question papers. The questions were different in booklets of different publications. Thanks to Aim4Aiims, it solved all these problems. My parents are my inspiration. Especially my mother, her hardworking nature and dedication in treating her patients really inspired me to take medicine as my career. Question.5 What was your percentage in class XІІ? I got 98.7% in my 12th Class Board exams. Question.6 How did you prepare during your school time? I attended the classes regularly. Most of my preparation is completed by listening to classes itself. Another proper revision of class notes and Text books would be required for me to complete my preparation. After that I go for practising as many exercises as possible. During my study time, I studied those topics that were taught in my classes on that day. My teachers and reference books were there to clear my doubts. 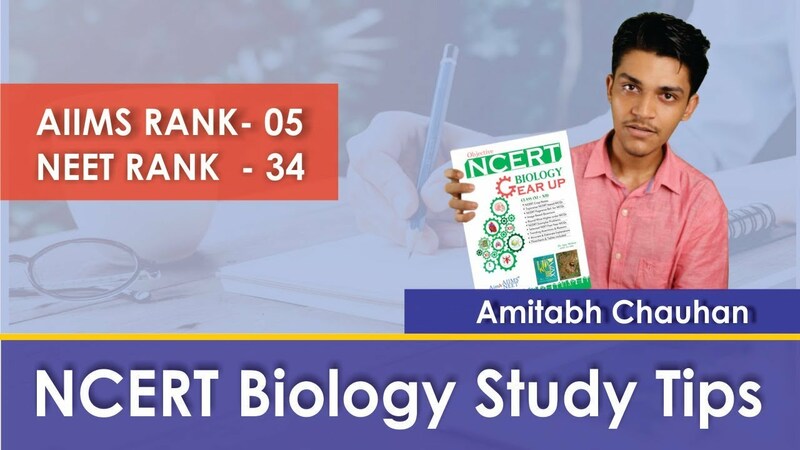 I frequently revised NCERT text books of Biology, Chemistry and Physics (for Assertion & Reason) and practised exercises. I mainly focussed on Current Affairs of last 6 months. In addition to this, I also focussed on History of India and Civics. I also practised exercises on Arithmetic and Reasoning. I didn’t have a separate timetable for my preparation. I followed the schedule of Sri Chaitanya Institution. Internet did not play any major role in my preparation. I used it to buy books, refer some topics and appear for some online exercises. Initially I lacked confidence in my preparation. After practising several mock tests I gradually build my confidence. Yes, Classroom coaching is necessary because teachers’ guidance, remarks apart from lessons are also very important for getting a good rank in entrance examination. I appeared for Sri Chaitanya Institution’s Test Series. I read mainly NCERT Text books for 11th and 12th and my class notes. I also referred H.C.Verma for Physics, Trueman for Biology and O.P.Tandon for Organic Chemistry. NCERT lab manual is important for Practical Chemistry. First I thoroughly read the concepts from text books and then I practise MCQs to test my knowledge. Final thing, “Learn from your mistakes” and I make sure that I wont repeat them. TIME is the main limitation in any exam. There will be lengthy calculation part in physics section. So one should be confident on one’s concepts and be quick and accurate with calculations and should manage time wisely. I read some topics that are not in NCERT from the above books. Teachers’ guidance is very important in this aspect. I also practised previous AIPMT and JEE Mains question papers in my preparation. The Images are directly taken from NCERT textbooks. So frequently going through these pictures is very important. Also the AIM4AIIMS picture-based- questions section was very useful for me. I first attempted the Gk section. Then the MCQS of Biology, Chemistry and Physics. Finally the Assertion and Reason section. Be thorough on the concepts of NCERT. Refer other books in the process. Always be confident on your preparation. All the Best !! Yes, I knew about Aim4AIIMS before. Thanks to Aim4AIIMS which played an important role in my preparation. Being ahostler, I found difficulty with GK and Current affairs because of my limitations. 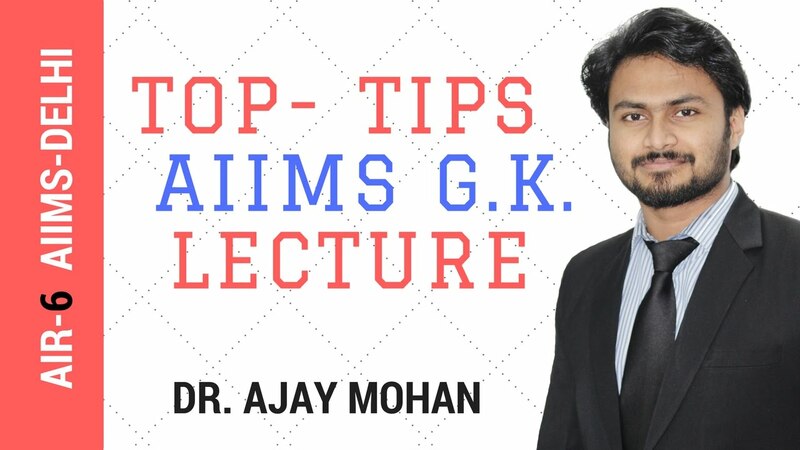 The Aim4AIIMS GK section and current affairs were very useful and also saved a lot of time for me. Nevertheless the toppers' interviews and Assertion & Reason sections helped me in changing my style of preparation and also my thinking process. 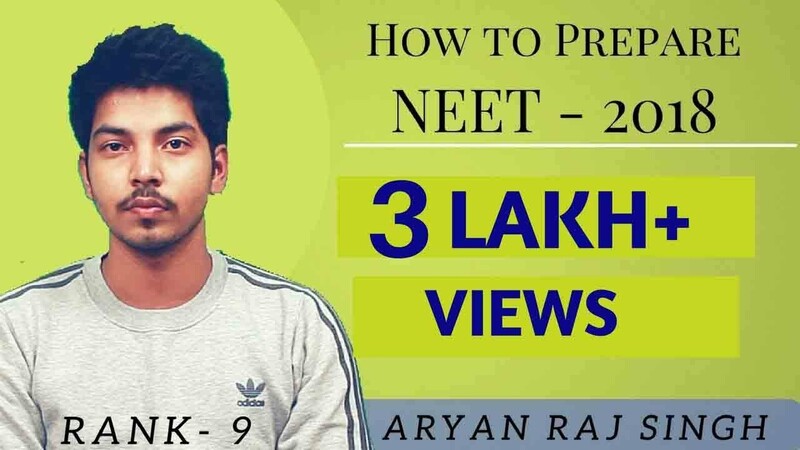 The Computer Based Tests helped me in my time management and also check my preparation. On the whole this book is a boon for all AIIMS aspirants and I thank Dr.Ajay Mohan Sir and all the people behind the Aim4AIIMS venture for helping me in fulfilling my dream.